Created with Sketch. Love your lawn. Our professional team will work with you to design & install a landscape that will compliment your home based on your tastes & suitable to your budget. 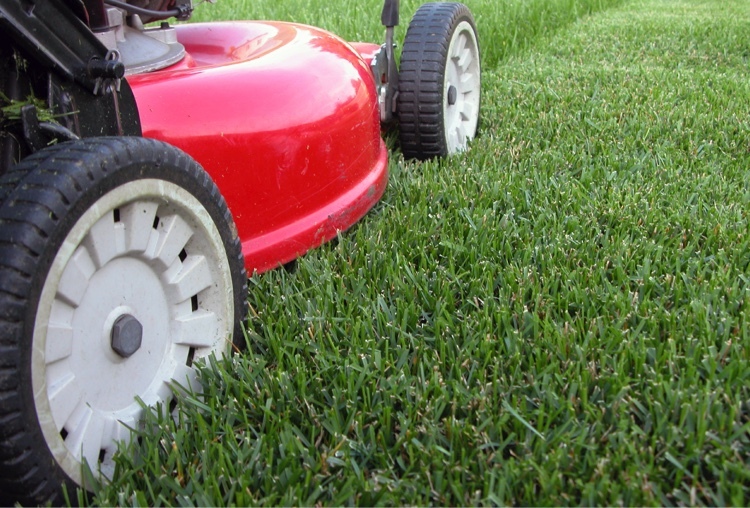 You can rely on our cutting crew to take care of your lawn. 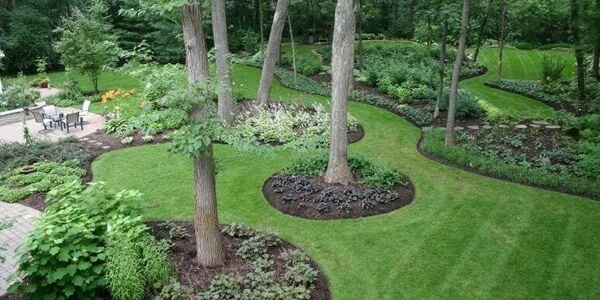 We put you on a customized schedule to ensure that your lawn remains lush, green, & healthy. 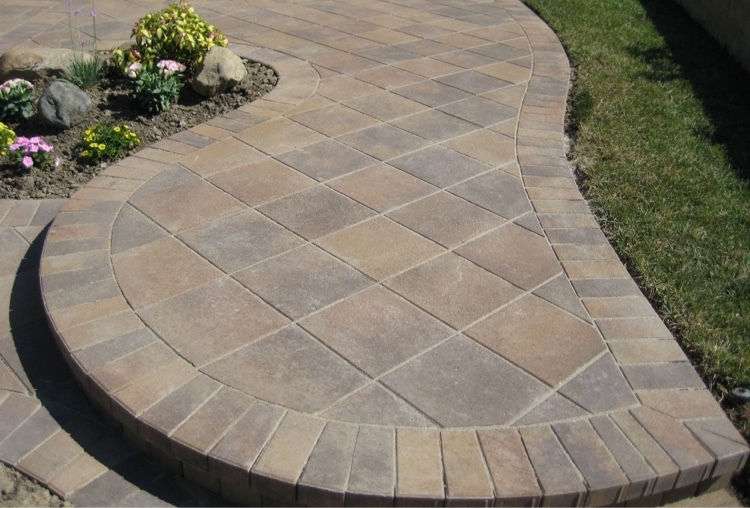 Choose from a plethora of pavers to beautify your patio, porch, or walkway. We perform professional installation. It will look absolutely perfect! 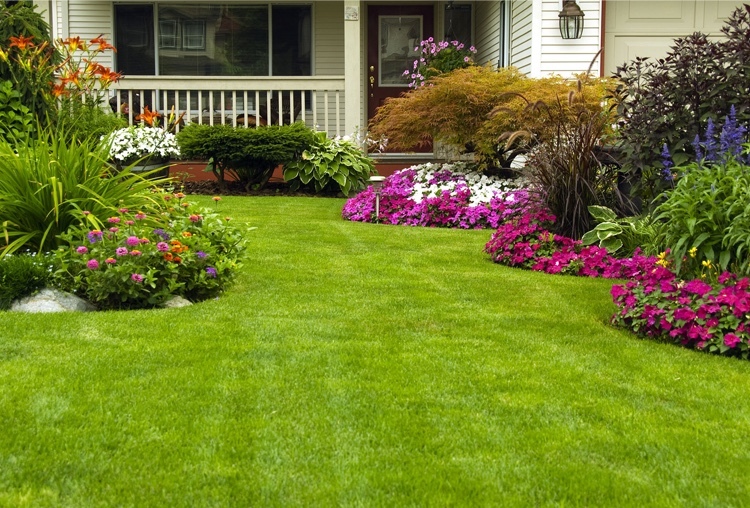 Frank’s Lawn Service has been proudly serving the greater Cherry Hill area since 1979. Find out more by clicking below. 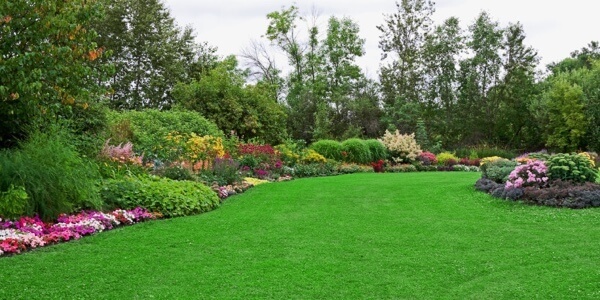 Since 1979, Frank’s lawn Service has been keeping customers satisfied with quality lawn care. Frank and his staff are always available to take care of your needs. Our employees are responsive & courteous. The most important reason is simply that we care. Your happiness is our number one priority. very helpful in helping me select new flowers. Will definitely use again. my new trees provided a higher oxygen level. I needed annuals, but Frank's sold me perrenials. I really like their work. Frank's keeps my lawn beautiful all year long. I never have to pick up the phone. One less headache. 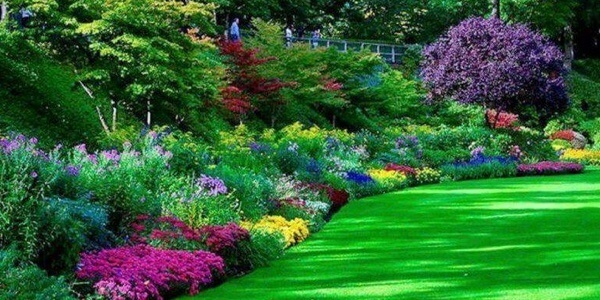 We promise to keep your lawn looking beautiful. Plus, we promise to keep you happy. Read about our one year warranty on plants.